7.30am: Joel’s alarm rings throughout the lodge, signalling the start of Day 9. Or Saturday as it is known to most folk. Back on the mainland our whisky WAGs and friends were still snoozing, ready to awake to a sun-filled day of BBQ’s and FA Cup Finals (both the original and the Scottish versions). We, however, are greedily stuffing boiled eggs, Coco Pops, Sugar Puffs and toast down our cake-holes as a full day’s work awaits our eager hands. 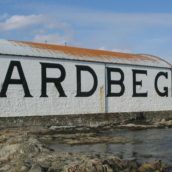 After a beautiful morning drive through Port Ellen, we arrived at Ardbeg with keen smiles and full bellies, ready for our orders from Jackie. 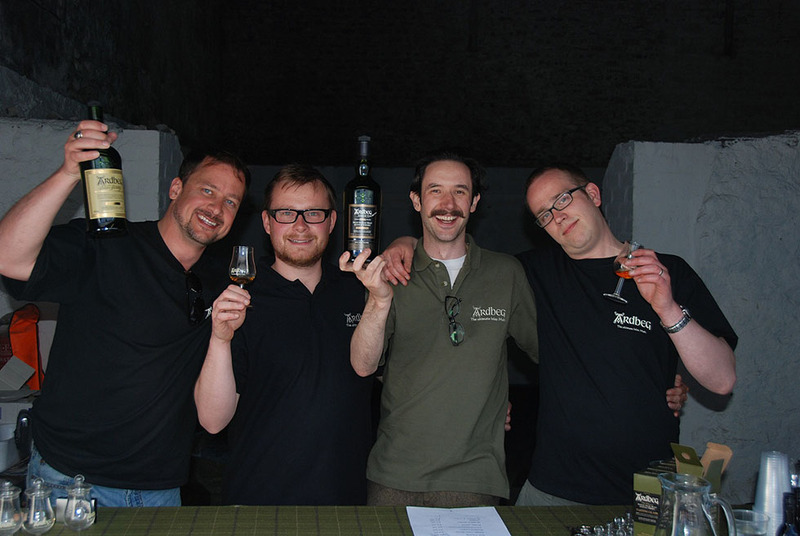 After donning our box-fresh Ardbeg polo shirts (Neil managing to find an olive green number to match his tweed), we were divided into 2 groups: Joel and Tim were to man the outside bar while Neil and Darrell were enlisted to be the official snappers for the day. This was a tough job that involved wandering around in the bright sunshine, taking pictures of smiling Ardbeg enthusiasts, printing them off and putting them on display for all to see. How they didn’t run out of paper I will never know! The day flew by, switching between picture taking, dram pouring and shelf stocking. If asked, we’d oblige. Soon it was time for a well deserved lunch break; Ardbeg had the wisdom to serve packed lunches (and we mean packed: a roll, McCoys, a chocolate bar, a (soft!) drink and one of your five-a-day). 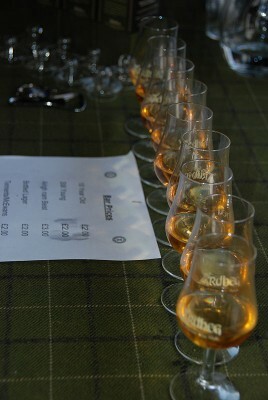 All that was missing was a miniature of Ardbeg 10 year old! So we grabbed ours and headed up to the Highland Games to see folk tossing sheep (don’t google images that! ), throwing bags of bungs over a high jump and trying their hand at strongman stone lifting. 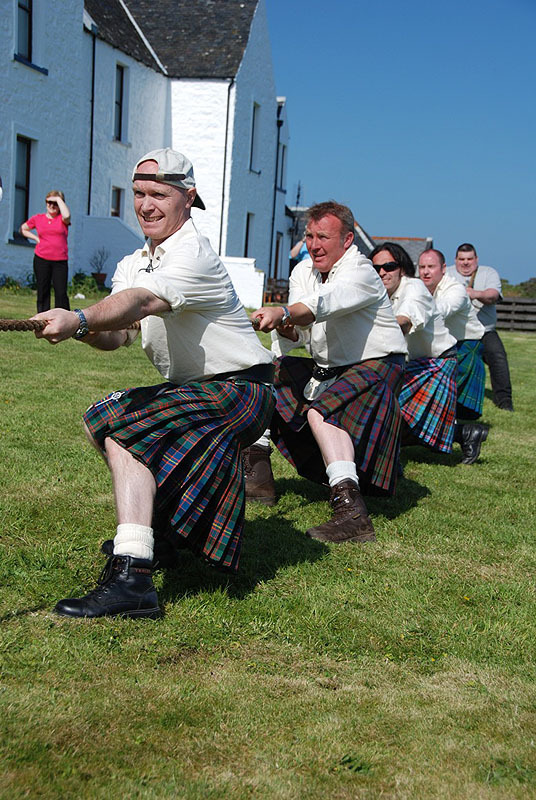 Later in the day, several teams competed to lift the much-sought-after Tug-of-War trophy, only for it to be retained by the Ardbeg workers themselves, with a (little) help from ‘Big Barry’. N: Superb vanilla + fudge ice cream over flambayed bananas, coffee revels fresh orange juice, pepper. Fresh chopped mix herbs. P: Heathers, caramels, soft peat, effortless sweet notes, into bitterness. Malty cereals. 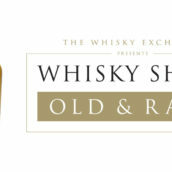 F: Classic soft Ardbeg fudge, smoke and light elegant peat. Juice from tinned pineapples. O. 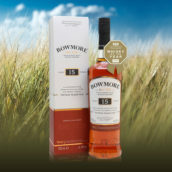 Another sensational dram fresh from the warehouse. After our long lunch and six drams it was back to work. Being from good music business stock, this didn’t phase Joel and Neil in the slightest, while I already get paid for that sort of thing. Not a problem, we were exactly as professional as before (boom-boom). The afternoon continued apace and as the sun began its descent into the sea, we called time on the bar and the photos, to retire for a BBQ with the hard-working staff of Ardbeg. From manager to volunteer, every effort was given to ensure a good day was had by all. As the evening drifted off into darkening sky, many islanders headed to the Final Fling. But for the bloggers, Sunday morning was seen in with a brief walk along the coast at our lodgings, sitting with a dram in hand and listening to the Islay waves crashing on the rocks for the last time, dreaming of our next trip back. Well, Hope you guys would enjoyed a lot in the festival. The pictures provided are been really very good. Anyhow, Thanks a lot for the post. 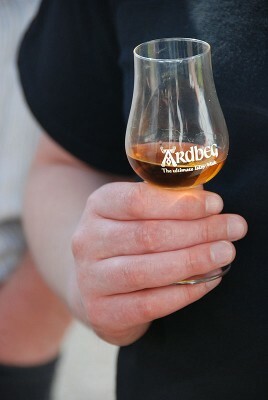 Hi, I was part of one of the teams beaten by the Ardbeg Volunteers! Found this blog while looking for a photo of the winning team to show my workmates. Now off to read the rest of the blog. Given half a chance I’ll be there again next year, but my cohorts would like to go to Speyside instead. We shall see. I enjoyed your blog re the 2009 Feis Ile. 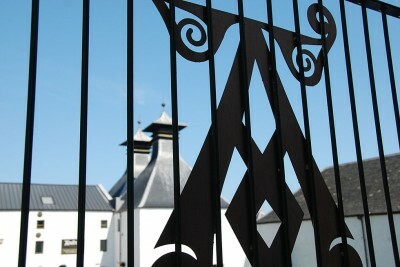 I’ve been to Islay on holiday now three times usually in late April early May and usually visit all the distilleries. This year we’re going for the festival and are staying in Port Askaig for three weeks that is a full week either side of the festival. I’m just wondering how you can keep up the stamina in the festival week. But I found your Blog most interesting so I will read through it a few times more and lok for the goog tips. 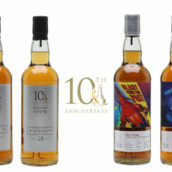 As a bit of a Malt drinker I too see the bottle collectors as a bit of a funny group but I think that some og the big short term gains have gone now just look as Ardbeg Rollercoaster where there are many on E-bay already but as yet few sales. 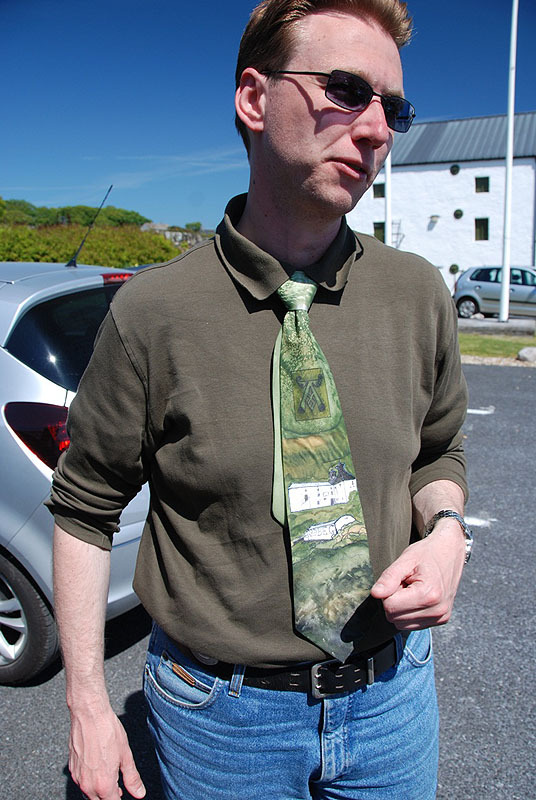 It usually costs be a few pounds at Islay but I’m not sure just how many bottles I will be bringing back this year. 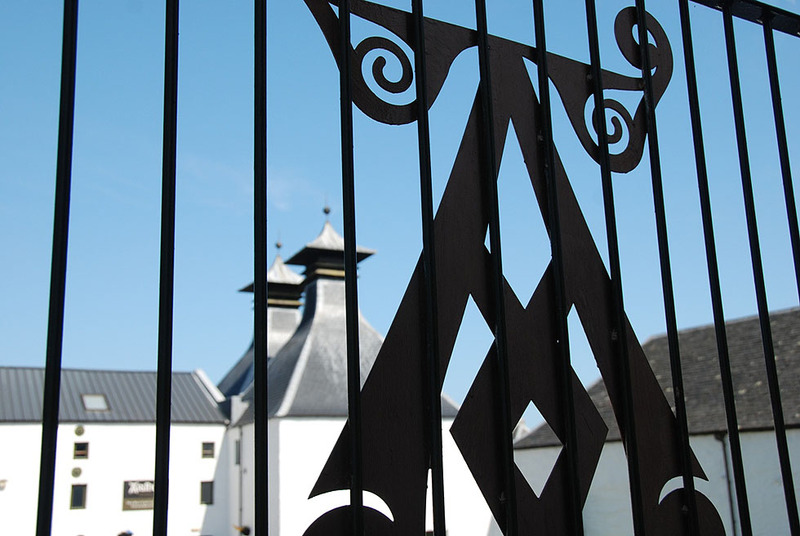 Is there likely to be a special Port Askaig bottling this Year ? ?